Insights gathered from close to 30,000 consumers across markets in Asia reveal that as many as 60% would rather live a shorter healthy life, than a longer life with a serious illness like cancer, dementia or heart disease. Customers surveyed in China, Japan, Korea and Australia also reveal that people are worried about the burden serious illness would bring upon their family, yet less than half believe they’re doing enough or are confident they know how to prevent it. 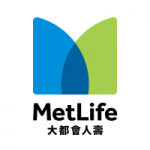 With that in mind, MetLife has created 360Health, an end-to-end health solution in Asia to address these concerns and help customers increase their “healthspan” (the number of healthy years in their overall lifespan) by preventing and managing serious illness. MetLife launched its 360Health solution in South Korea this week, where customers and their family members now have access to health protection products in addition to a wide selection of “innovative health services,” like discounted genetic testing for cancer and pharmacogenomic testing, as well as a private nurse to accompany and support patients attending medical appointments for a critical illness. MetLife customers in China were first to experience 360Health in 2018 with the launch of three signature solutions, that include services like overseas health checks and real-time co-diagnosis between doctors in China and the United States. A fourth solution, “Safeguarding Your Health Plus,” launched this week, giving customers access to flexible combinations of coverage to address their personal health protection needs at different life stages. 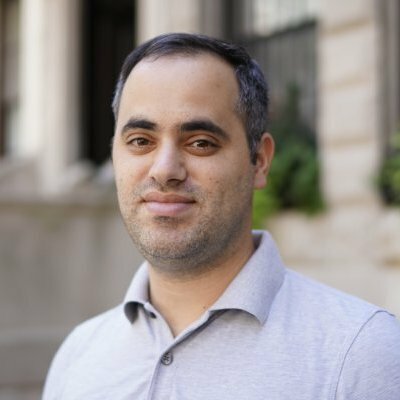 “After listening deeply to our customers, we designed a solution that goes beyond products towards an integrated offering that combines insurance products with health services to deliver a simple and engaging customer experience. Part of our job as protectors and partners to help people navigate the twists and turns of life is to provide solutions that help them prevent, diagnose and manage serious health conditions so they can enjoy longer healthspans, as well as lifespans.” – President of MetLife Asia, Kishore Ponnavolu.